Hearing scratching in your walls or ceilings? Hearing squeaks and rustles under the floor? Rat infestations of building fabrics are a rapidly increasing phenomenon in UK cities and towns and the vast majority of pest control companies are amazingly unequipped to deal with them. Because for virtually all scenarios, the route of entry is from the drainage system buried beneath the house. 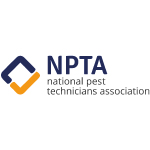 This means it’s not a visible area and falls under the expertise of drainage contractors rather than pest controllers. But drainage contractors know very little about rats! So that illusive holy grail of a correct diagnosis and the corresponding remedial works typically drops between the knowledge gap of drainage contractors & pest controllers. 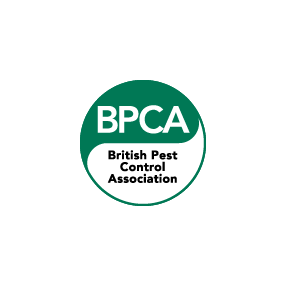 This is where we come in – as a fully licensed pest control company with a specialisation in rat related drainage problems. We not only have all of the drainage equipment to inspect and repair drains, we also have trained, full time staff so we don’t need to sub-contract any element and can completely control the whole exercise in house. There is no scenario that we can’t solve, we explain our logic and findings every step of the way and we guarantee our works in most cases with a 1 year defects period, so you can invest in confidence.